Nice Mike! Never thought about Red, White & Blue in the coloring! 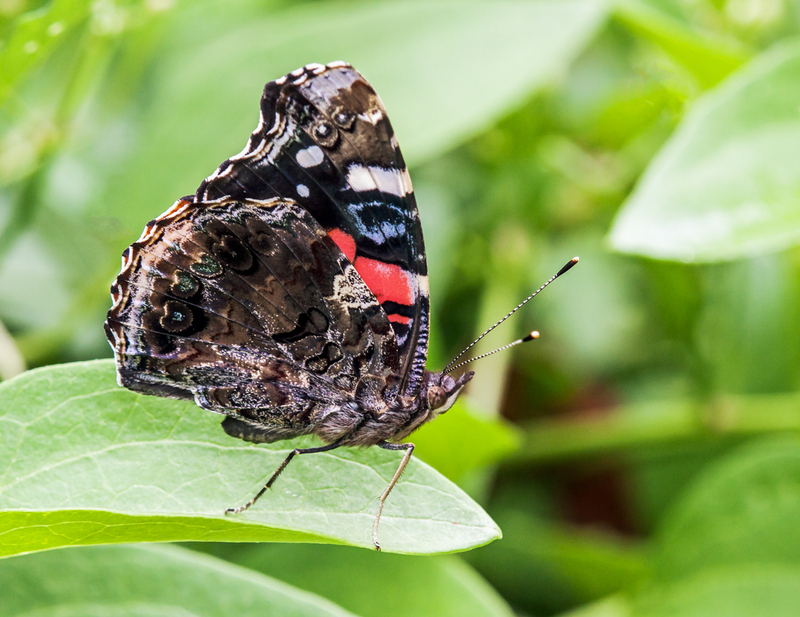 Yes we have the Red Admiral in the UK, I think the underwing is stunning, great shot.